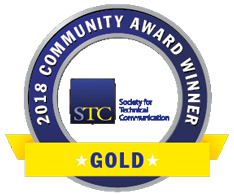 Winners of the STC international-level competition may use the STC International Summit Awards (ISA) award ribbons in resumes or company publications, on websites, or on reproductions of the winning piece. You may use these ribbons to promote your award. 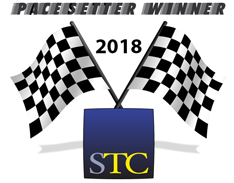 You may not use the STC logo itself. The international ribbons can not be used for chapter-level award winners. Chapters create their own emblems with similar design elements but they cannot incorporate the STC logo. These ribbons may be used only by award winners at the Society-level International Summit Awards Competition. 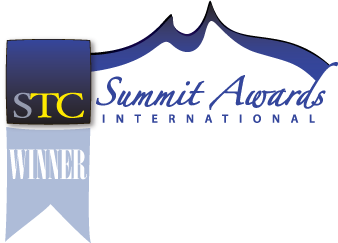 The STC International Summit Awards Competition ribbons are available in (Macintosh) .eps, (tif) .eps, and .png formats. The EPS files are zipped.